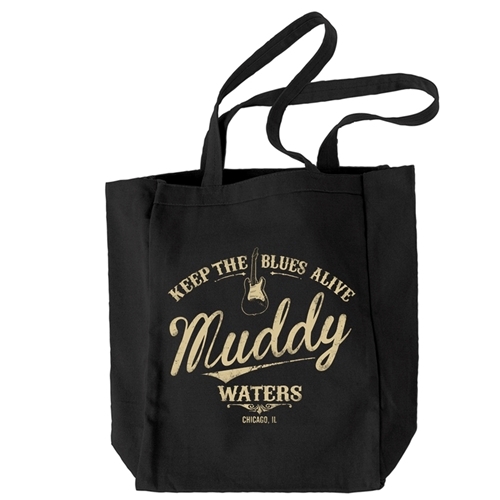 Official Muddy Waters Keep the Blues Alive Music Tote Bag! 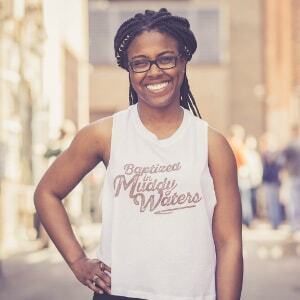 Every sale benefits Mud's estate. 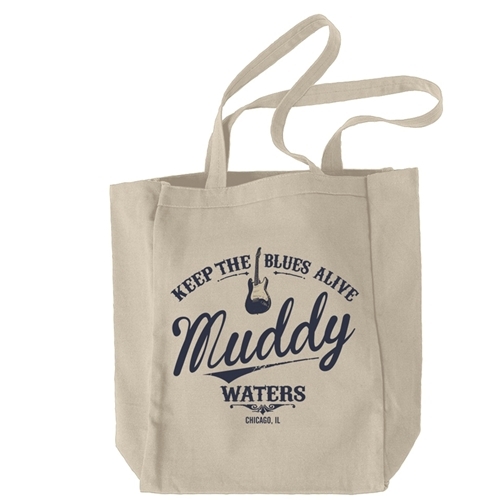 Less than 150 of these limited edition tote bags are available, and only while supplies last. When this item is gone, it will not return. Tote measures 14.5 inches wide and 15 inches high (37cm x 38cm), weighs 10oz, and is made of 100% cotton. 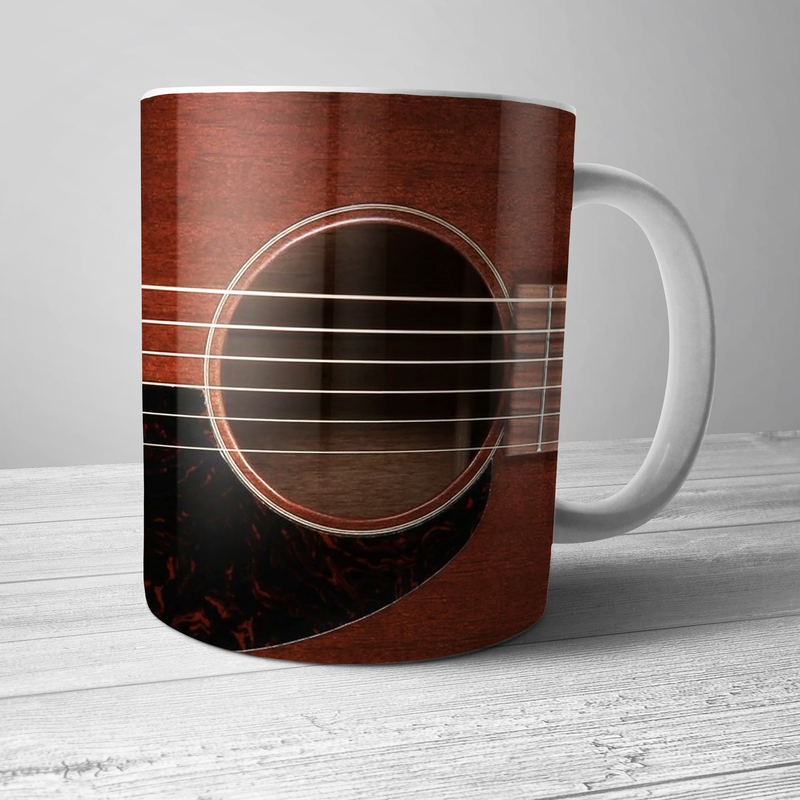 It's also great to use at Music Festivals! We've tried!